Why are Laminated Glass Doors safer? Glass doors are iconic in lending a classy and sophisticated air to your home or office. Yet, one of the main reasons they are preferred by architects and interior designers alike is their unbeatable quality of safety. Doors are that part of an interior which are subjected to the most touch and impact. May it be swing doors leading to offices and rooms or glass sliding doors in commercial centers to glass shower doors in homes—the need is aluminum framed glass doors with extraordinary resilience like the ones manufactured at the state-of-the-art Impala Glass Industries. 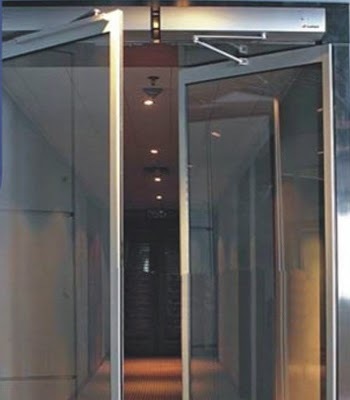 These laminated glass doors are ideal for office partitions. Ordinary glass is brittle and upon impact can break into long shards. This fallen, scattered glass can cause serious and fatal injuries. The purpose of using laminated safety glass in doors is to keep the glass fragments bonded to the laminated film upon impact. The inter layers absorb the energy of the impact, resisting penetration. Building codes around the world have endorsed the use of laminated glass in doors and windows because of their safety. 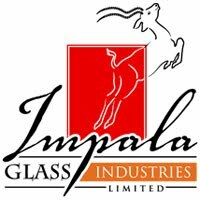 The safety feature of laminated glass manufactured at Impala Glass Industries, Kenya is the reason why laminated glass is used in automobile windows and windshields. For all your architectural glass needs, visit our website impala.co.ke and view our range of laminated glass shower doors, swing doors and sliding doors. Custom Glass offers standard and custom laminated safety glass which protects you from collisions, impacts and physical attacks.